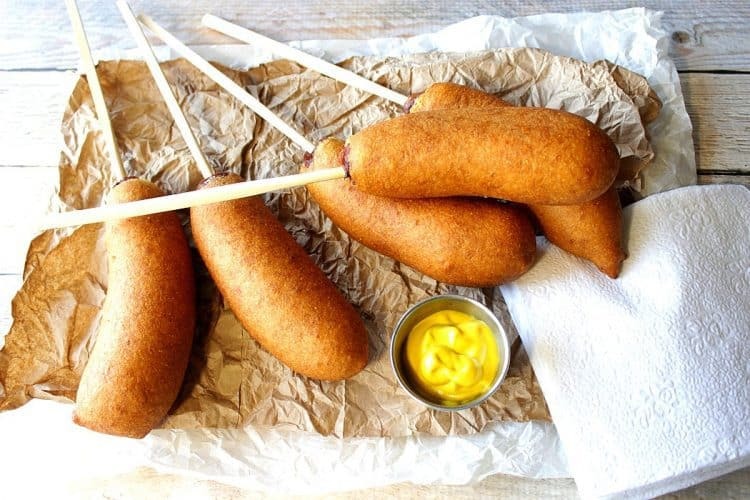 My Kudos Kitchen recipe for Bratwurst on a Stick with Fried Cornmeal Beer Batter is a fun and deliciously different take on a corn dog that’s just in time for Oktoberfest. Ditch the dog! Corn-Wurst is the BEST!! Whenever I’m at an American county fair or street festival, I always make a beeline directly to the corn dog stand. 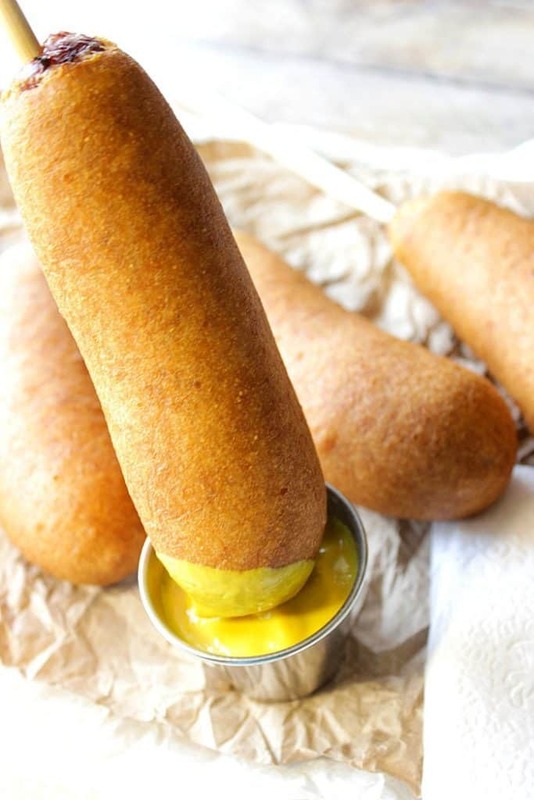 Corn dogs have always been something I crave, and they’re the one “food on a stick” I enjoy more than all the others. Until now, of course. For me, a hot and hearty Corn-Wurst now takes the blue ribbon in my heart. 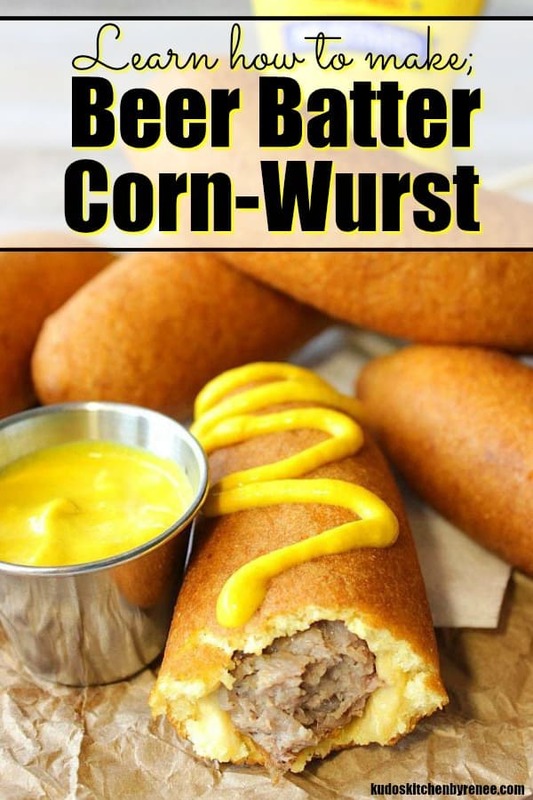 **Please Note – The printable recipe card with detailed instructions and complete ingredient measurements for making Bratwurst on a stick with Fried Beer Batter is available near the end of this post. Making a bratwurst on a stick is an idea I’d had about a year ago and one that I filed away in my brain to take out at the appropriate time. Since summer is rapidly coming to a close, and Oktoberfest is right around the corner, I figured that there is no better time for this “Corn-Wurst”, or “Wurst-Dog” to make its debut. The concept of making bratwurst on a stick is simple. The only thing that required a little bit of forethought was in making sure the bratwurst were precooked before the battering and frying, so first I roasted them in the oven and allowed them to cool before I inserted the sticks and dipped them in the cornmeal beer batter pool. Easy peasy! In all actuality, the hardest part about making this recipe was deciding what to name them without being too corny! See what I did there? What say you? Corn-Wurst, Wurst-Dog, or something entirely different? Whatever you call them, you’ll be calling them incredibly delicious most of all! Place the uncooked bratwurst on a baking sheet and roast in a 350-degree oven for 35-40 minutes. Insert skewers into the cooled bratwurst, more than halfway into the sausage. If needed, dry the cooled sausage on paper towels. 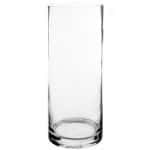 Have a long, tall container on hand for dipping the sausages (I used a tall flower vase in a pinch). In a large bowl whisk together all-purpose flour, yellow cornmeal, sugar, baking powder, baking soda, and salt. Add 1 egg to the dry ingredients along with 8 ounces of beer. Whisk to form a somewhat lumpy, thick batter. Transfer the batter into the tall container and dip one-by-one dip each skewered sausage into the batter. Remove the sausage from the batter and allow some to drip off before carefully submersing the cornmeal covered batter into a tall pot that has been previously heated to 360 degrees. *NOTE – Coating and frying the bratwurst must be done one at a time, but the process goes quickly (approximately 30-45 seconds, per bratwurst). Do not allow the coated bratwurst to touch the bottom of the pan. Holding the stick the entire time is key. Once golden brown, remove the corn-wurst to a paper towel-lined baking sheet and continue the process with the remaining bratwurst. Once cooked, the Corn Wurst should be eaten immediately or they can be refrigerated (or frozen) and then thawed and heated in the oven for later consumption. 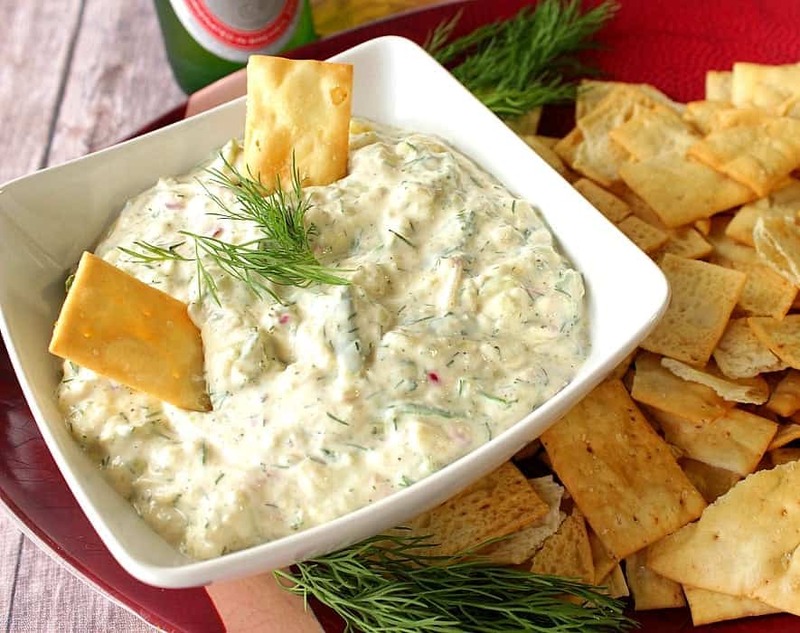 Serve with yellow mustard, and beer (if desired). Here is a fun and fast-paced video I filmed and edited for the making of Beer Batter Corn-Wurst. I hope you’ll find it entertaining and helpful. If you enjoy this video, please don’t forget to subscribe to my Kudos Kitchen channel on YouTube. Thanks so much!! Below is the printable recipe card for today’s Bratwurst on a Stick with Fried Cornmeal Beer Batter. 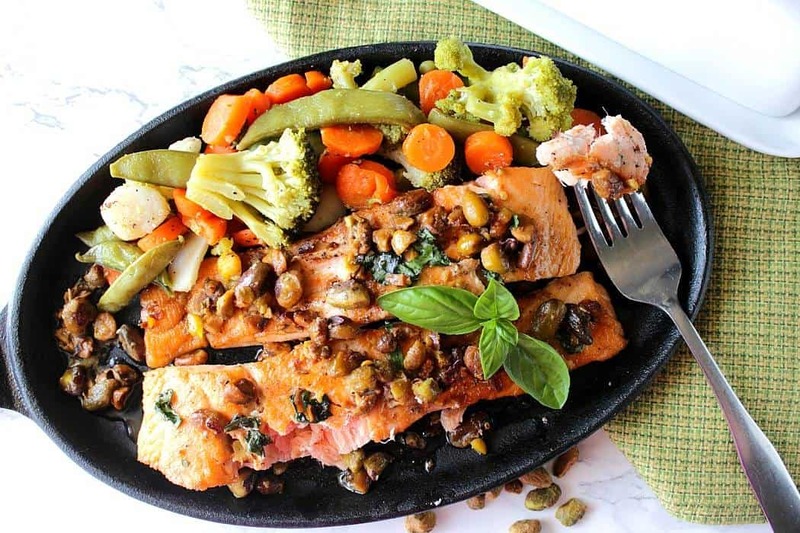 If you’ve enjoyed this recipe, I’d appreciate if you’d take a moment to give this recipe some feedback by way of stars near the comment section at the end of this post. Thank you. Ditch the dog. Corn-Wurst is the BEST! 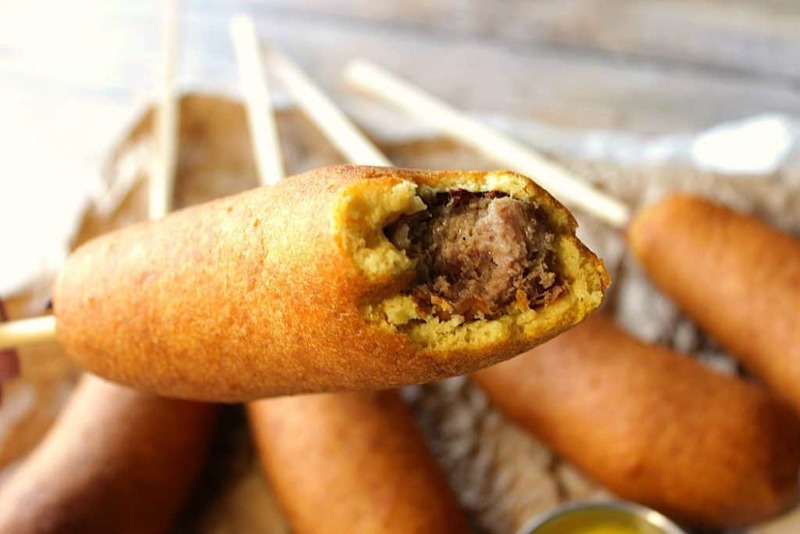 My Kudos Kitchen recipe for Bratwurst on a Stick with Fried Cornmeal Beer Batter is a fun and deliciously different take on a corn dog. Place the bratwurst on a baking sheet and cook in a preheated oven for 25-30 minutes. Remove the brats from the oven and allow to cool completely. Once cooled, insert an extra long skewer into the brats at least half way up. If needed dry the bratwurst on paper towels before battering. Bring the oil to a temperature of 375 degrees in a long, tall saucepan (tall enough to fit a bratwurst, lengthwise). In a large bowl, whisk the all-purpose flour, corn meal, sugar, baking powder, baking soda and salt. Whisk the egg and the beer into the dry mixture until a thick and slightly lumpy batter forms. Transfer the batter into a tall container. One by one dip each skewered and dried bratwurst into the batter allowing some of the batter to drip off before transferring it to the hot oil. Carefully (but still holding the wooden skewer) lower the battered brat into the hot oil, making sure not to let the brat touch the sides or bottom of the pan, but making sure the entire brat is submersed in the oil. Hold the skewer until the brat is golden brown. Remove the brat to paper towels to drain and continue the process with the remaining brats and batter. Serve hot with yellow mustard, and enjoy! Bratwurst on a Stick may be refrigerated (or frozen) after cooking. Cool completely first. To reheat, thaw (if needed) and place the Corn Wurst on a baking sheet and bake for 20 minutes in a prehe350-degree oven. A light oil is always best for deep frying. I recommend peanut oil or canola oil. Wooden skewers are recommended. 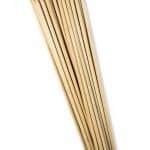 Metal skewers will get too hot when frying and risk of burns may happen. 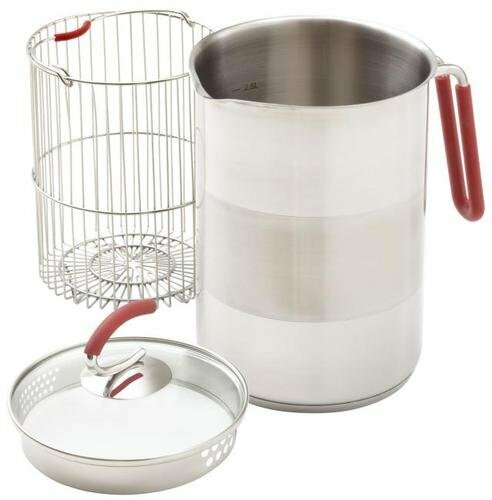 Tall container (for coating the brats in the batter), 5 extra long wooden skewers or chopsticks, extra tall saucepan (for frying the Corn Wurst), baking sheets, paper towels, large bowl, whisk. The following are a few Amazon affiliate items that may be useful to you in making this recipe. Click on the photos if you’re interested and you’ll be taken to the product on Amazon for your consideration. 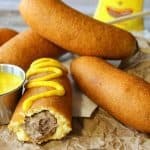 I sincerely hope you’ve enjoyed today’s corn wurst, brat dog, wurst dog, bratwurst on a stick recipe as much as I’ve enjoyed bringing it to you! ** The post above includes affiliate links. When I find a great product or service, I like to share it with my readers. Sometimes I use affiliate links so I can earn a commission for my recommendations. Thank you for your support! My husband did, too. Thanks Cheryl! Oh boy. My husband and daughter would LOVE these! We gobbled them up here at my house. These would be a great addition for the kids over Labor Day! That’s awesome! I hope you do and I hope you love them as much as we did! 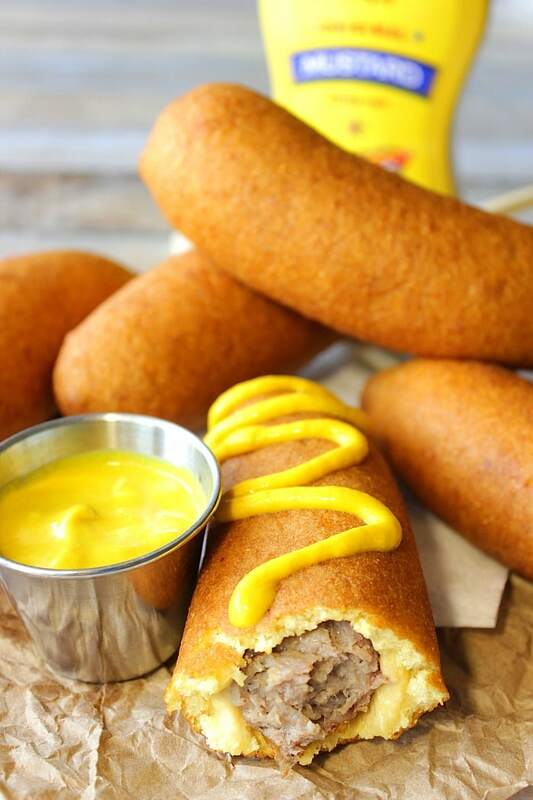 Corn dogs are my favorite! I love this twist on the classic! Thank you, Michelle. They’re fun, that’s for sure! 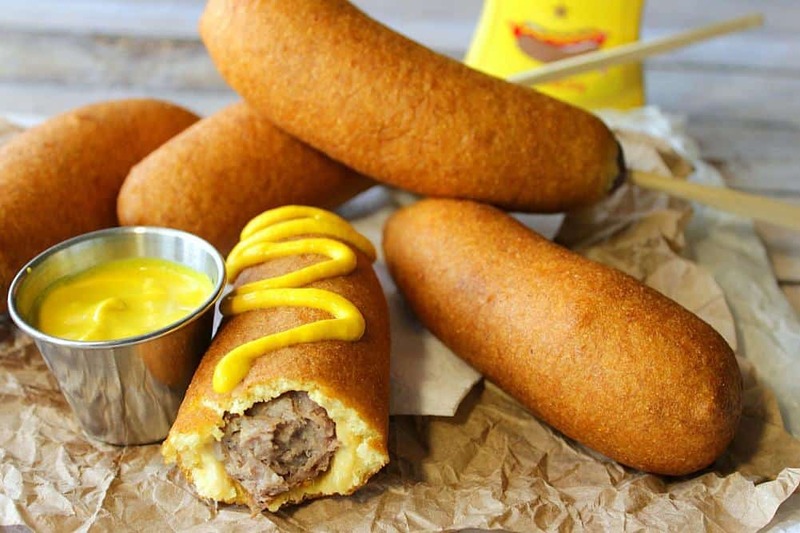 I’d pick these over the traditional corn dog every.single.time!!!! YUM! 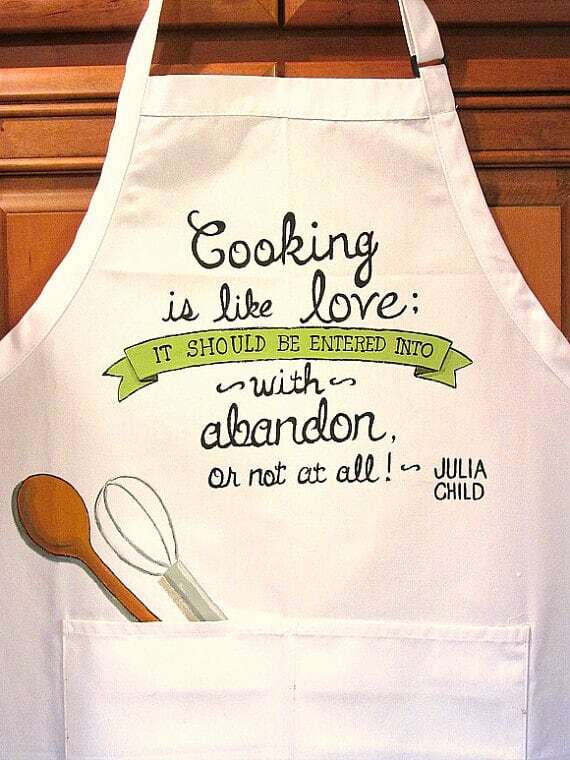 I must try your awesome recipe! My husband would completely flip for this!! Then I suggest you make them for him 😉 Thanks, Kristen! 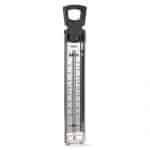 I love beer batters on things! I am racking my brain trying to remember if I’ve ever had a Corn-Wurst…and sadly, I don’t think I have. I want 3 to make up for that stat! They look like perfection. This is such a fun treat!! !